The Golf Practice is committed to providing world-class golf training that is built on a foundation of skill development. Our unique offerings, offered through a progression of advancing classes, allow every child to progress at a pace commensurate with his or her ability and interest. 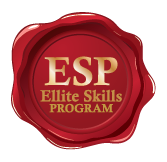 Each program level has certain criteria that are required to be met for promotion into the next level. TGP’s programs are designed to encourage and inspire all junior golfers, from 5-year-old beginners, to high school and college-bound golfers, and everything in between. Our junior programs were founded with the goal of helping juniors fall in love with the game of golf while simultaneously cultivating life-skills that will last a lifetime. 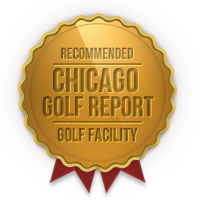 The Golf Practice offers both private instruction and Junior Development Programs year-round to accommodate all skill levels and learning styles. 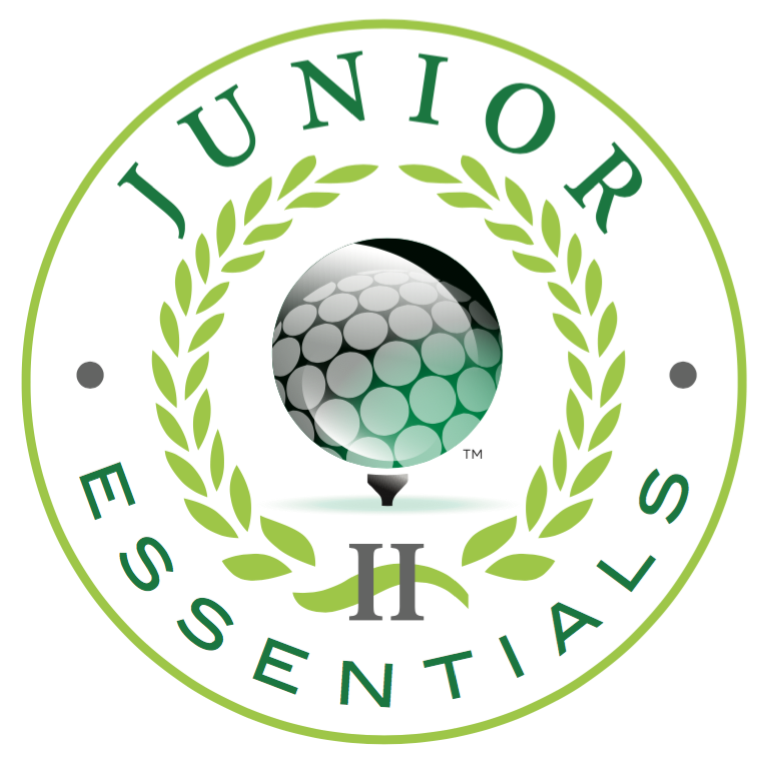 Junior Essentials I (ages 5-7) is the first level of group programming offered at The Golf Practice. The program’s goal is to get young golfers excited about learning and participating in the sport. We nurture this excitement by using a variety of non-traditional tools to assist our junior golfers on their path to discovery. JE I classes meet once per week, and each class is 60 minutes. Junior Essentials II (ages 8-10) is the second level in our Junior Development Series. JE II is for juniors who are interested in continuing to progress as golfers. Through skill-based game playing, drills, and contests, players continue to build their athleticism and golf movement skills while understanding methods and techniques used to move the ball around the course. We equip our juniors with the ability and vocabulary to know what is correct and how to communicate their feelings and ideas. JE II classes meet once per week, and each class is 60 minutes. Junior Essentials III (ages 11-14) helps older juniors a class to develop their skills. Designed for players who have a basic understanding of golf, but want to take their knowledge and skills to the next level. This program is perfect for the junior who has a desire to improve with an eye toward competitive golf. In this program we also being to teach our juniors how to practice purposefully, while being aware of their individual swing projects. JE III classes meet once per week, and each class is 60 minutes. The Travel League I (ages 8-10) program is intended as an introduction to competition. It is geared towards young golfers who can demonstrate basic playing skills, a primary understanding of golf rules and etiquette, have previous golf course experience, and show an interest in competitive golf. Junior Travel League introduces the skills that are imperative for competitive play. 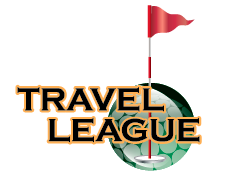 The Travel League II (ages 11-14) program is intended as an introduction to competition. It is geared towards young golfers who can demonstrate basic playing skills, a primary understanding of golf rules and etiquette, have previous golf course experience, and show an interest in competitive golf. Junior Travel League introduces the skills that are imperative for competitive play. 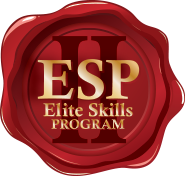 The Elite Skills II (ESP II) program is designed for experienced high school golfers. This invitation-only program is open to competitive high school players who are interested in playing at the varsity level. Participants should have a strong desire to play competitively, be serious about learning, and have demonstrated a dedication to improving their game. These golfers are well on their way towards understanding their abilities and what it takes to achieve their individual goals. We will provide them with the knowledge and resources to practice efficiently and effectively in order to get the most out of their time and effort. ESP II classes meet twice per week, and each class is 90 minutes. In addition, students will be invited to compete in tournaments that are held once per week. The Mastery 360 (M360) program is a comprehensive educational journey that covers all facets influencing performance. This program is intended for highly committed individuals who are interested in taking their game to the highest levels of junior golf. Not only will it provide individuals with the resources to become great golfers, but it will also provide strategies and habits that can be applied to achieving excellence in all endeavors.